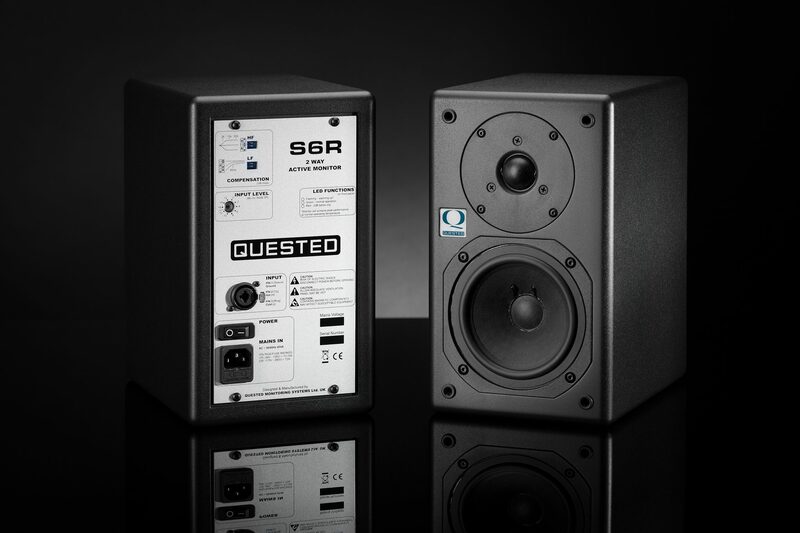 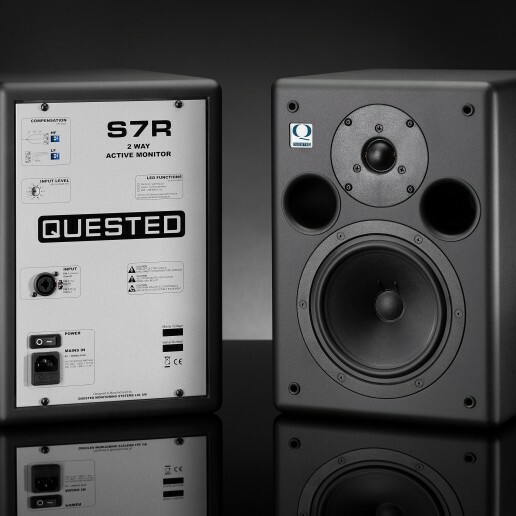 The S6R is the most compact unit in the ranger offering a 5” low frequency driver in an infinite baffle enclosure. 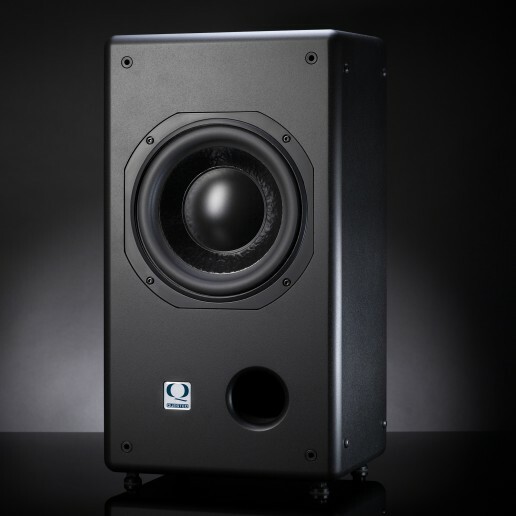 The built in amplification provides a total of 110W RMS to the drivers. 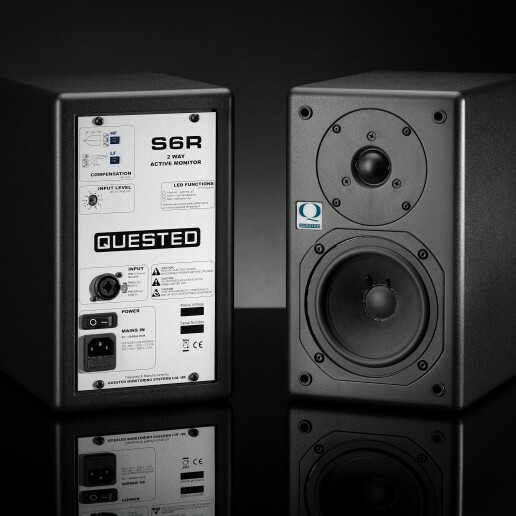 Power is split with 65W RMS to the 5” LF and 45W RMS to the silk dome tweeter. 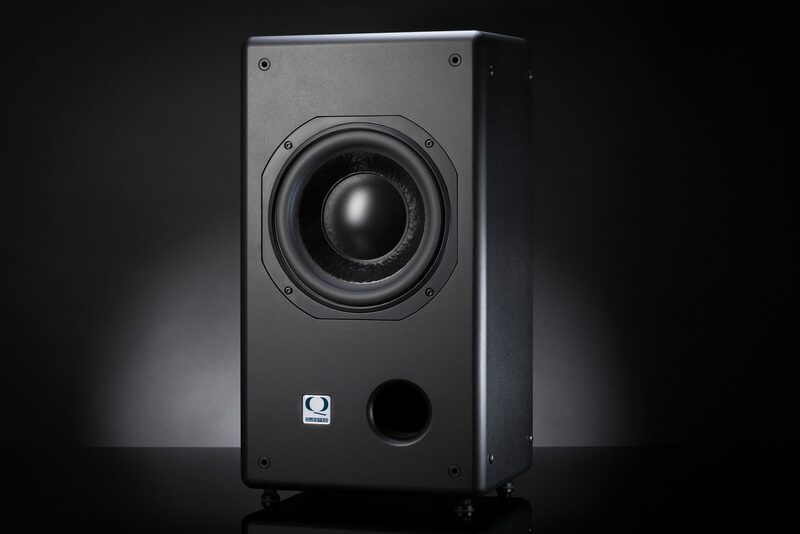 Attenuation to the input sensitivity along with low and high frequency is available on the rear panel. 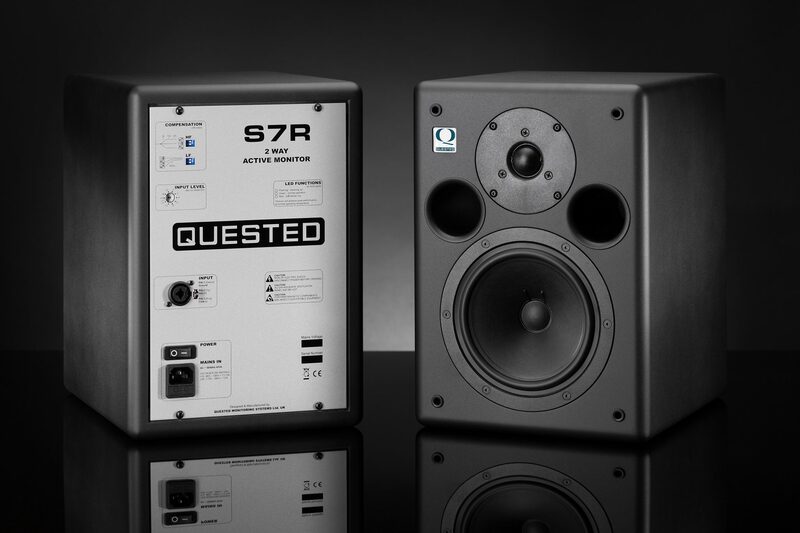 The frequency response is 80Hz – 20kHz with a +- 2db tolerance and a -6dB cut off at 67Hz. 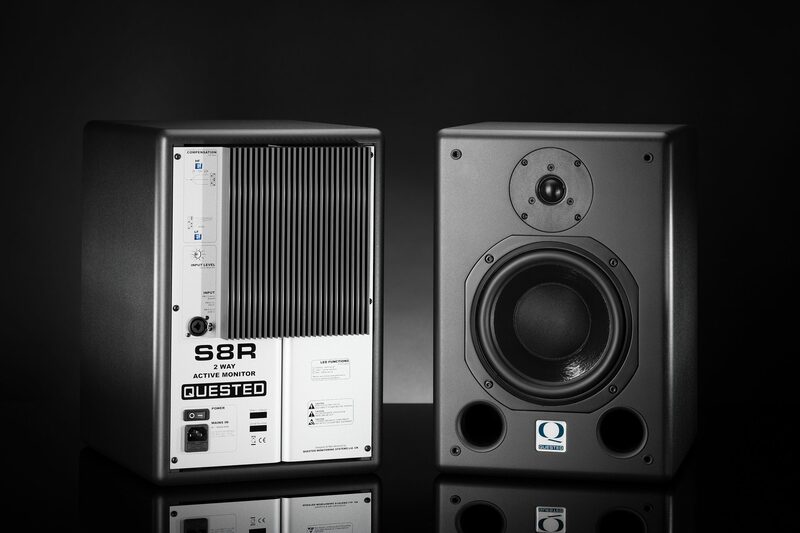 Ideally suited to those with limited space and when coupled to the SB10R offers a very powerful yet compact full range monitoring solution. 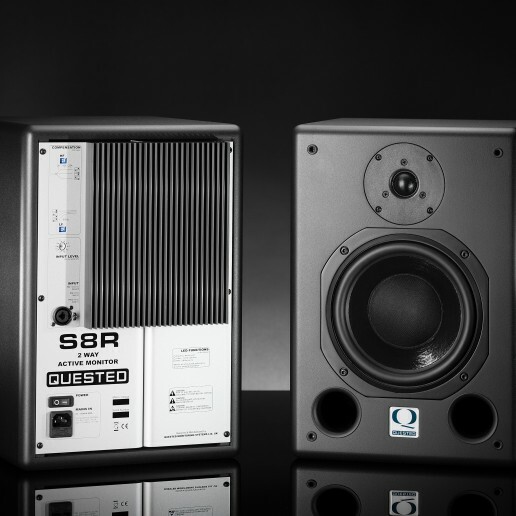 Note: The continuous rating is for a period not exceeding 5 minutes with unrestricted airflow (100 mm clearance) around the amplifier heatsinks and an ambient temperature not exceeding 30 Degrees C.